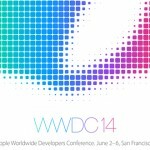 As expected, Apple CEO Tim Cook and other company executives spent a considerable portion of today’s WWDC keynote by announcing a series of impressive stats across Apple’s line of products and services. 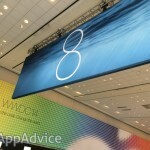 Below are some key numbers: WWDC 25th anniversary of WWDC Started in 1990 with 13 developers with just one lab Attendees from 69 countries 70 percent are first-time attendees Youngest developer in the audience is 13 years old 9 million registered developers (47 percent increase from last year) OS X 80 million Mac installed base 40 million copies of Mavericks installed 51 percent of install base running on Mavericks (compared with 14 percent for Windows) This is a developing story. Please refresh for updates. 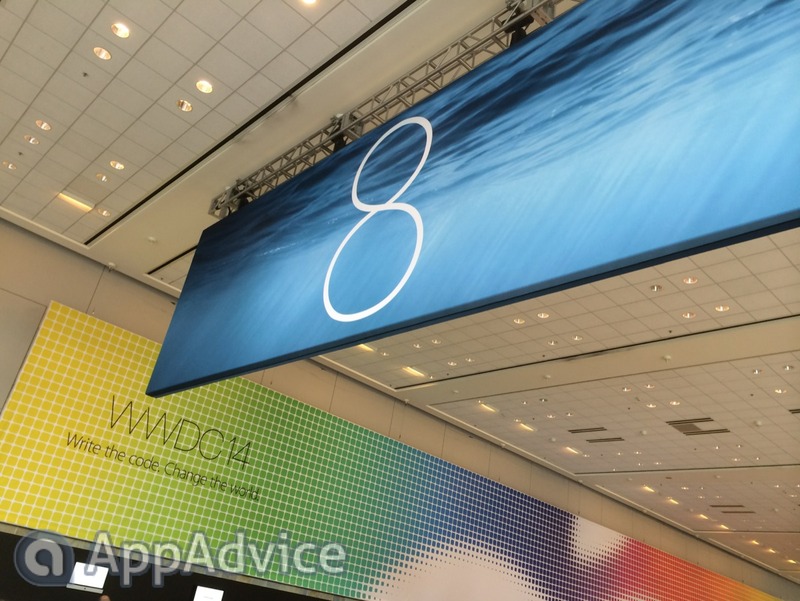 Stay tuned to AppAdvice's live blog for more news straight out of Apple's WWDC keynote.